Hello, Sunshine! 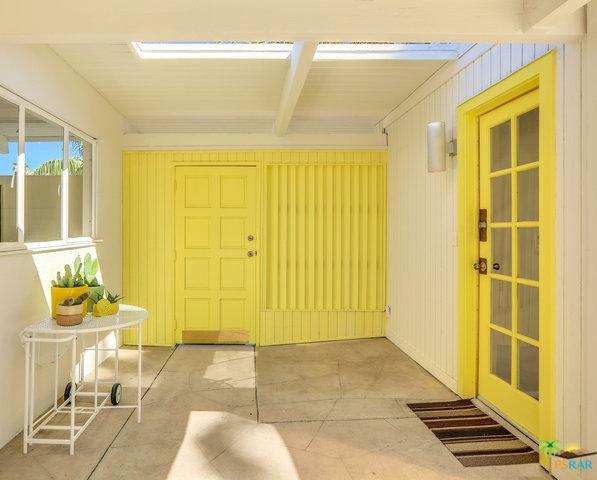 Imagine living in this bright, sunny Meiselman mid-century in Little Beverly Hills. Refreshed home with many original features throughout- clerestory windows, tongue-and-groove ceilings, post and beam construction, louvered breezeway entry. 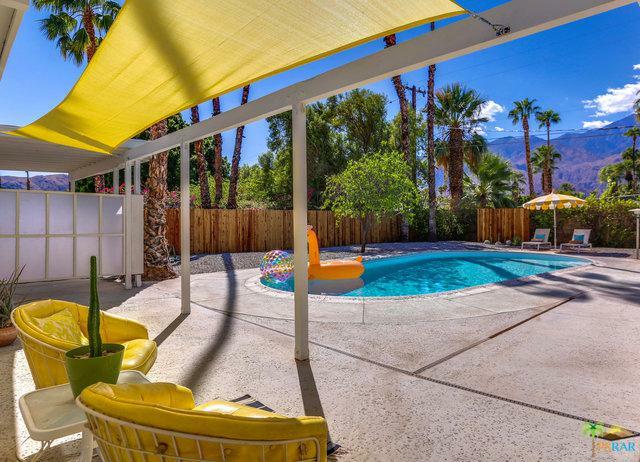 4 bedrooms, 2.5 baths which includes a separate private casita with sensational mountain views. 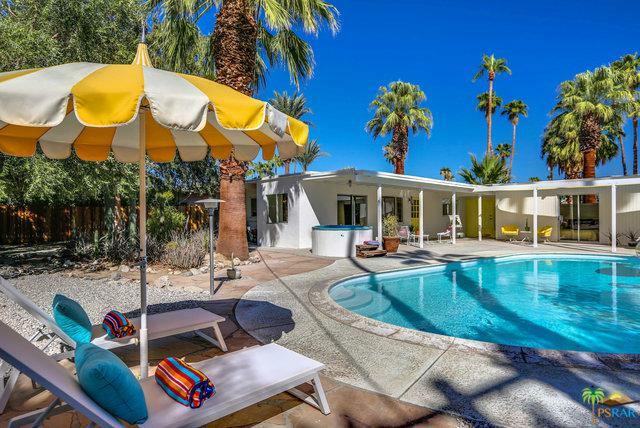 Home also features a galley-style kitchen, a lovely mature cactus garden, pool, spa, flagstone walkways in a great location in the South End of Palm Springs. 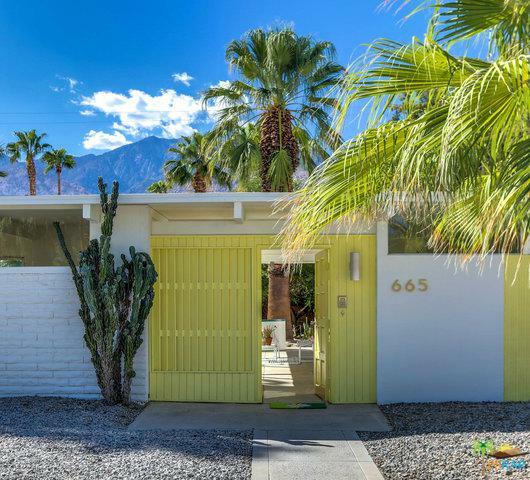 Listing provided courtesy of Matthew Reader of The Paul Kaplan Group Inc.